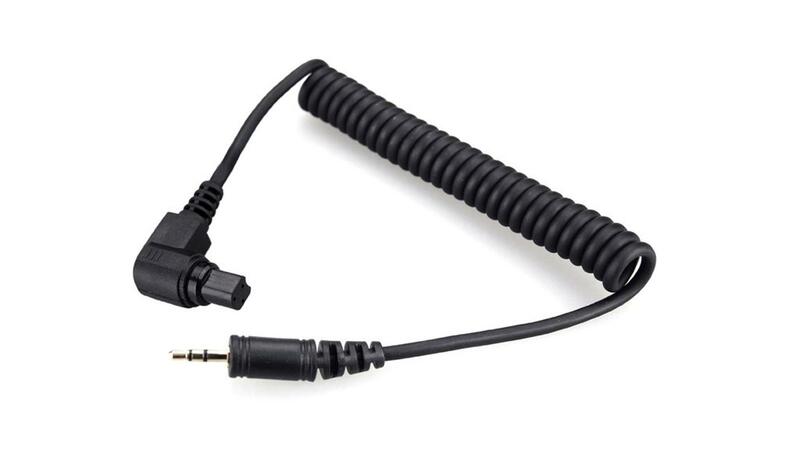 Shutter release cables allow Rhino Motion to control your cameras shutter speed using its built-in intervalometer. Simply connect the cable to your camera and Rhino Motion and set your shutter duration within the Advanced Time-Lapse menu. After you start your move, Rhino Motion will start triggering your camera to take pictures and will stop the motion when it's exposing.